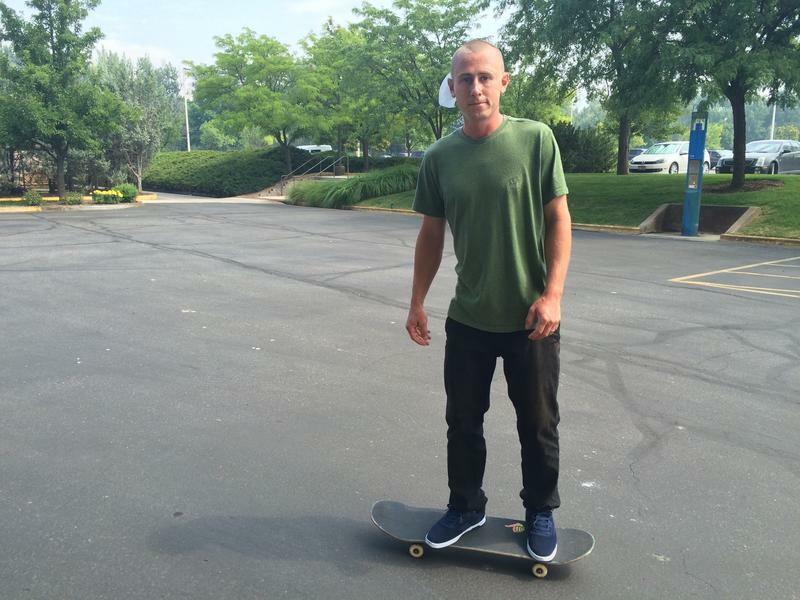 Pro skateboarder Brandon Westgate did some tricks for us in the studio parking lot. To celebrate the grand opening, the company Element, which sells skateboards and gear, is opening a store and community center next door, called Element 304 Americana. The company is also bringing in its pro skate team. Element works to connect kids to nature, using skateboarding. Schillereff says it’s a place where kids from all walks of life can come together. “No color, no color lines whatsoever, no economic differences, it’s just all about one thing going down and that’s the beautiful thing about skateboarding, is that it doesn’t require anything but a pair of sneakers and a skateboard," Schillereff says. The grand opening kicks off Saturday and includes a Skate Jam at 1 p.m.